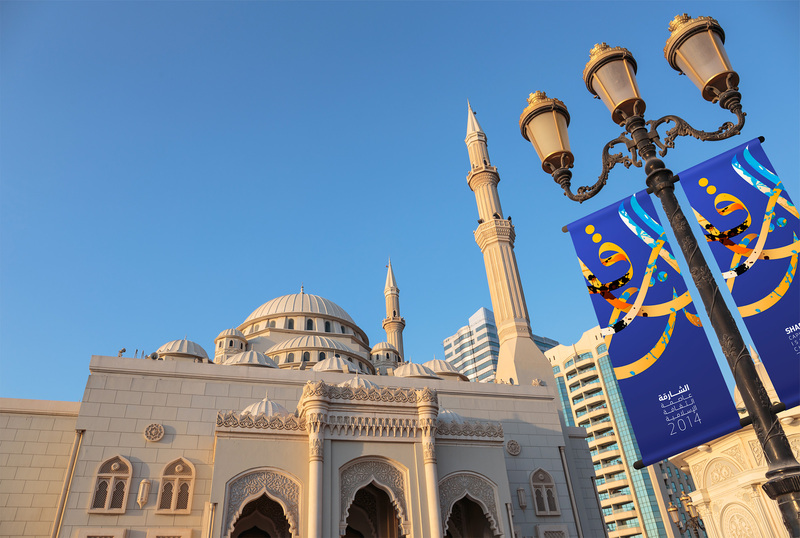 Sharjah is the artistic hub of the United Arab Emirates and it hosts the largest number of galleries dedicated to cultural, international and Islamic art in the whole of the Gulf. 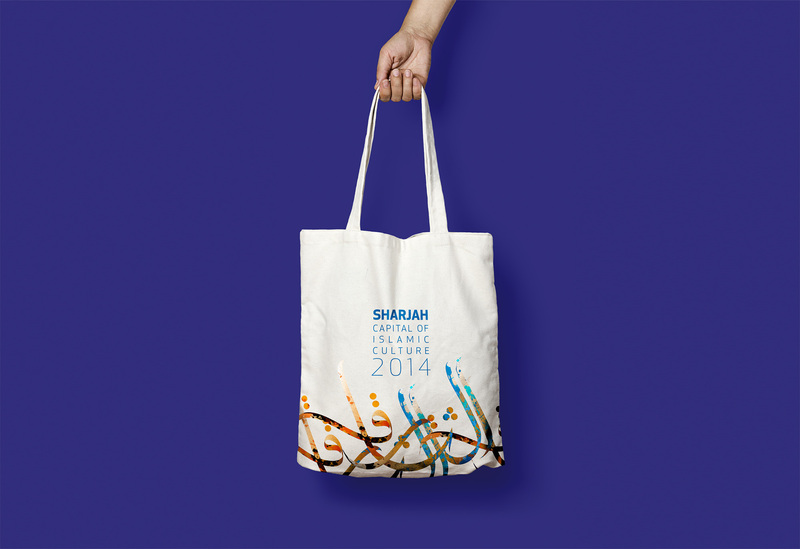 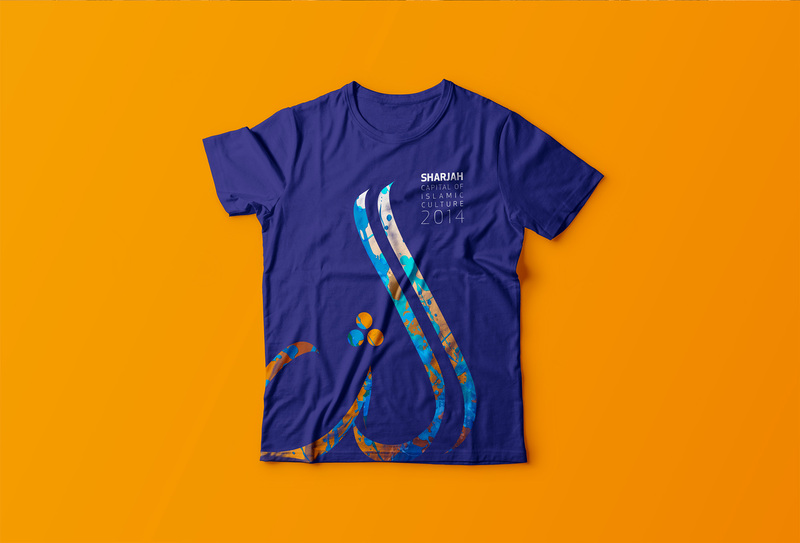 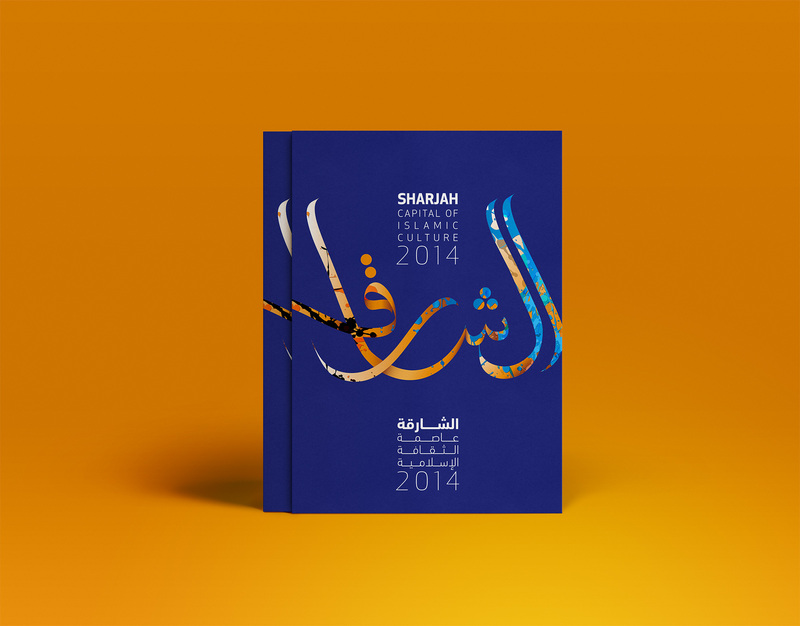 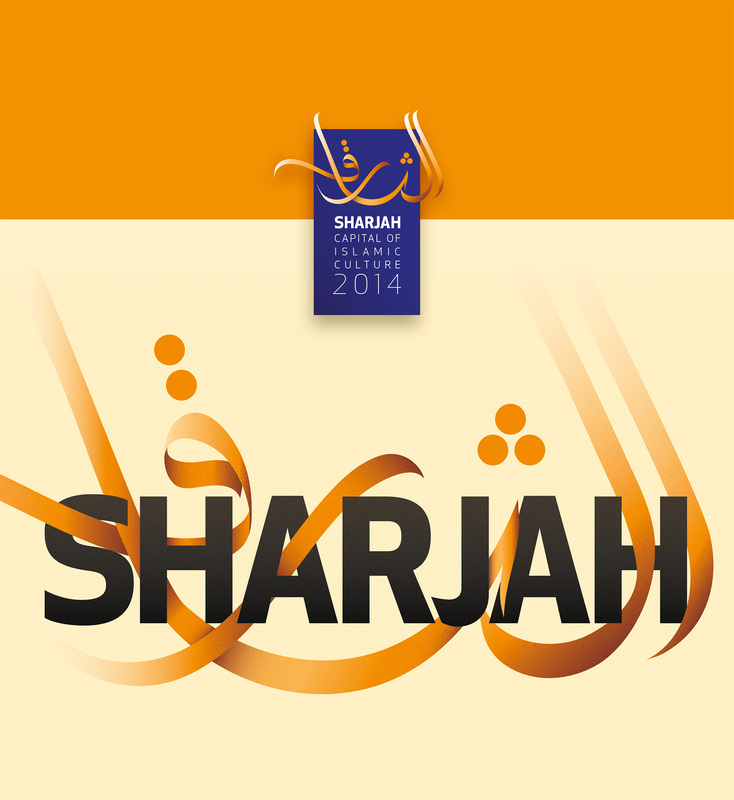 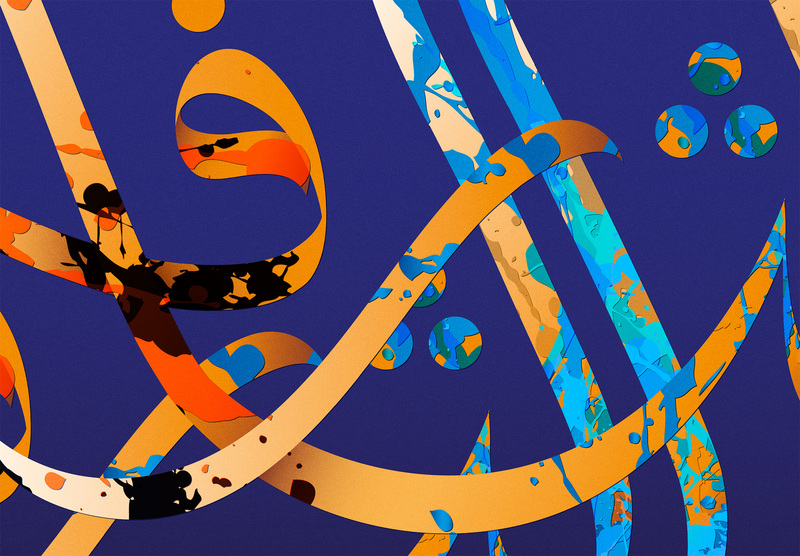 We were invited to propose a new brand campaign for the 2014 Capital of Islamic Culture celebrations awarded to Sharjah. 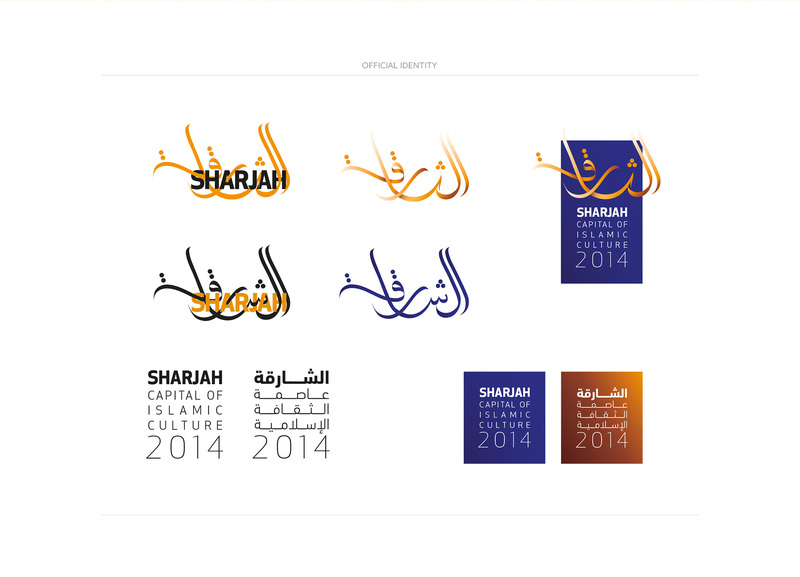 The project involved extensive brand development, custom calligraphy, Arabic typography and design and brand application propositions. 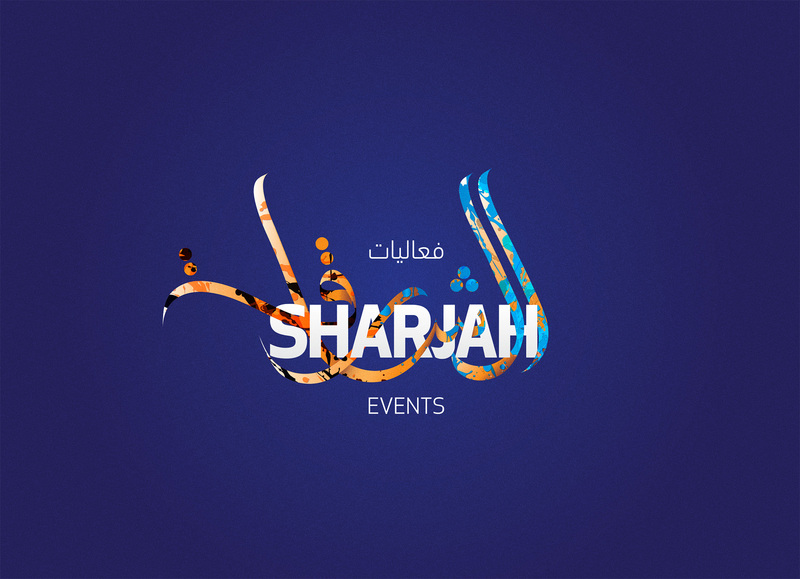 As part of the proposal process, the project was also developed to adapt to the Sharjah Events programme that is run by the Sharjah government and media centre.